Why are we only specialising in Primary Education? 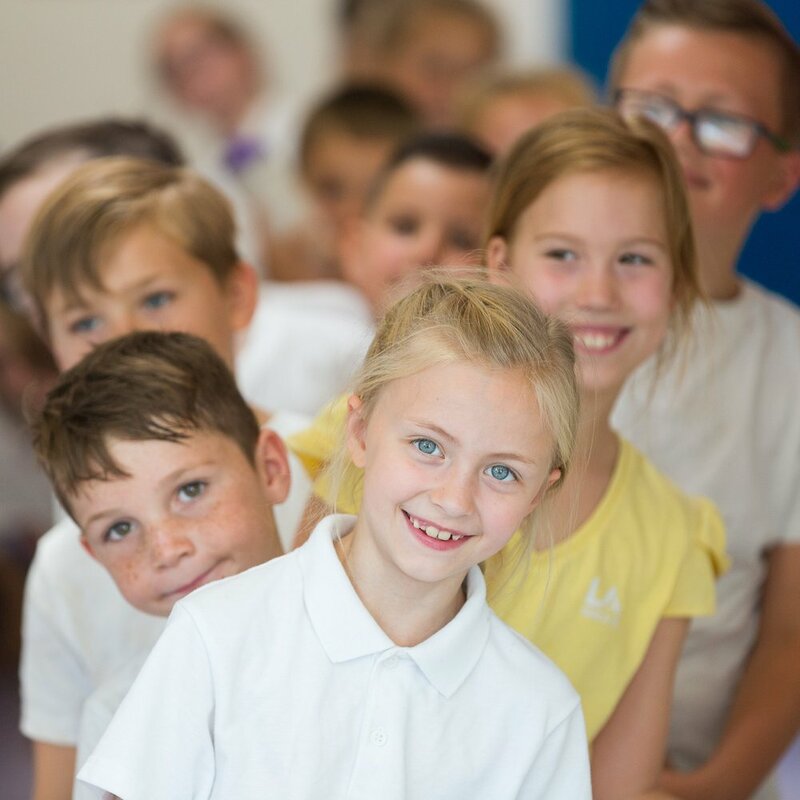 Temple Grove Academy Trust is a multi-academy trust looking to expand its franchise of academies (both converter and sponsored), with the objective of having 5 academies located in Kent, Sussex, Surrey or Hampshire within the next 5 years. The headline vision of Temple Grove Academy Trust, is “Excellence in Primary Education”. We believe strongly that primary education is often ignored when overall educational development is discussed and forward policy agreed, and we strive to promote the critical importance of primary education and will represent it wherever we can. We recognise that each school must take its own journey and that it is possible to achieve individuality whilst, at the same time, demonstrating a shared vision of excellence. We encourage diversity of thought and approach, whilst strongly promoting our ethos. We take a collegiate approach within the Trust, where our schools are free to keep their indentity, culture, names and uniforms. We encourage each to develop their own plans for improvement to continue to meet the particular needs of their pupils and the community they serve. What else do we offer our academies? We have developed a range of support services for our academies, which include: school improvement, training and leadership development, finance, HR and payroll, legal, insurance and governance. We are sponsored by Temple Grove Schools Trust, a registered charity. We form part of their work to maintain their pioneering role, dedicated to raising standards for all primary education. We have developed a range of support servies for our academies, which include: school improvement, training and leadership development, finance, HR and payroll, legal, insurance and governance.